If you want to change your own oil or do other work on the underside of your car, it’s worth investing in a good jack for your garage, and assuming your car weighs less than 1.5 tons, we’ve got a fantastic deal for you. 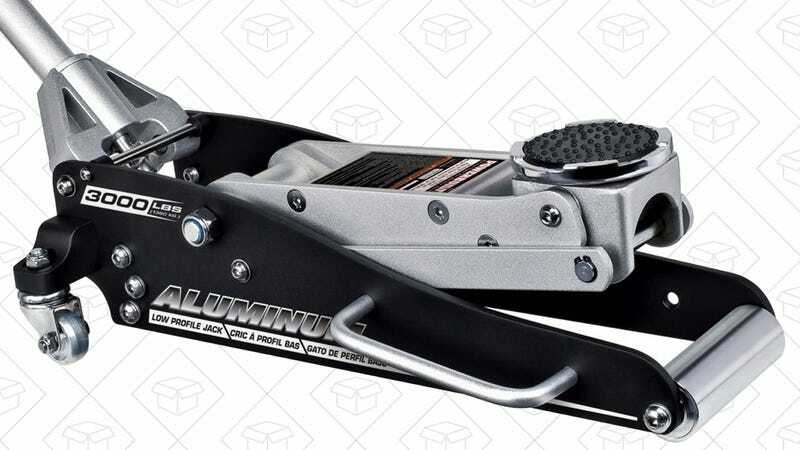 This Powerbuilt jack is made from aircraft grade aluminum, has a lifting range from 3.5-14.5", and will only set you back $68 today, which is a great price for this sort of jack. 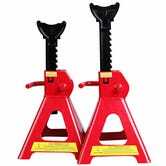 While you’re at it, you may want to invest in some inexpensive jack stands as well, for added security.